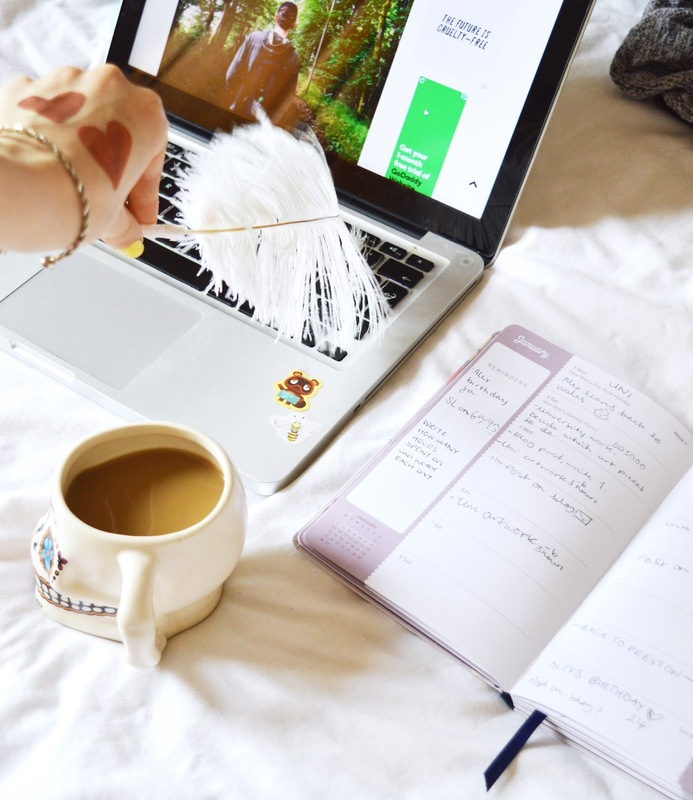 Spring cleaning your blog doesn't have to be quite as literal as feather dusting the cobwebs, but it can improve your blog's DA to visit the stale, forgotten corners of your site sometimes. You don't even have to overhaul them to notice an improvement, a little simple spring cleaning never hurt anyone! I'm not an SEO expert, there are plenty of bloggers out there who are, but me and my DA of 21 are getting along just fine right now after being stuck at 18 for what felt like forever. I noticed that when I took a little hiatus from blogging in March, my SEO suffered even though I hadn't added or taken away anything from my site! There are so many little things I neglected that I realised could do with a little regular polishing from now on, and it's so easy. Even if you're not actively posting, products you've linked in old posts could go unlisted and create a 'dead link' on your website. The more of these your blog has, the less your site functions. Keep dead links in mind when deleting old posts or especially if you post a lot on products which may be discontinued one day. I use this site to scan The Scarlet State for 404's regularly! You might have noticed that some of my Bloglovin' thumbnails aren't the same as what's heading the post on my website. That's because I updated the photo with a better one (but unfortunately BL hasn't got it's crap together and updated it). It does give my site a fresher and more 'me' feel to it though! One day I'll get around to updating my super old photos... one day. I can't think of any bloggers who hate replying to comments, comments are like awesome, digital mail! 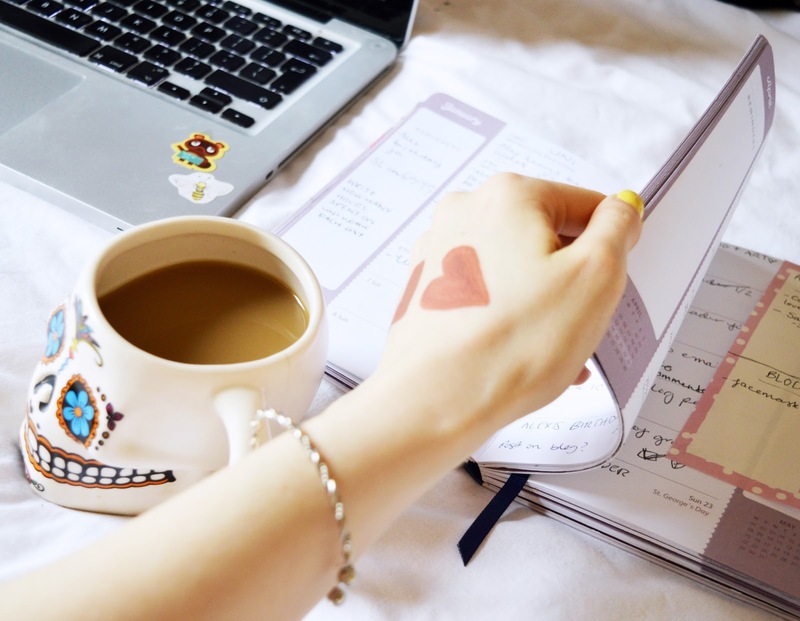 Keeping up to date with your comments and readers is a great way of not just spring cleaning and making your blog more 'complete' but having fun. Y'know? Usually every few days I take a peep to see if any of you lovely people has dropped me a line. A great way to not change your whole layout but keep your content looking fresh is to get a Featured Post widget and update it with a different post each week. You can see mine in the sidebar! Sometimes I'll feature something really old and casual about weddings or coffee dates, or something important that didn't get seen at time of publication. It gives your readers something new to look at when you're having a slow content week. This is something I'm definitely saving for a rainy day but occasionally I'll click back to some of my first ever blog posts and cringe so much at the layout, even the writing style. Rewriting or reformatting your old posts so that everything is 'you' and uniform is pretty easy. It just takes a little dedicated time. By this I mean colour scheme, headers or buttons. You could even pay someone to change your vibe for you, it's that easy! 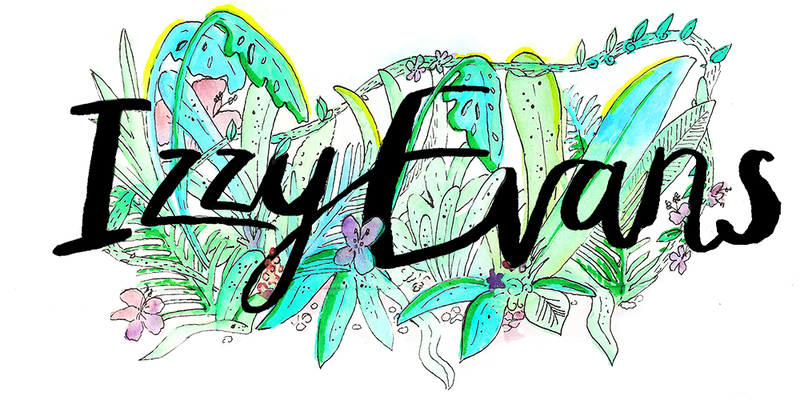 I recently refreshed my header a little, bumping the saturation up for Spring. If your blog just doesn't feel fresh anymore then you can always commission a totally new look. 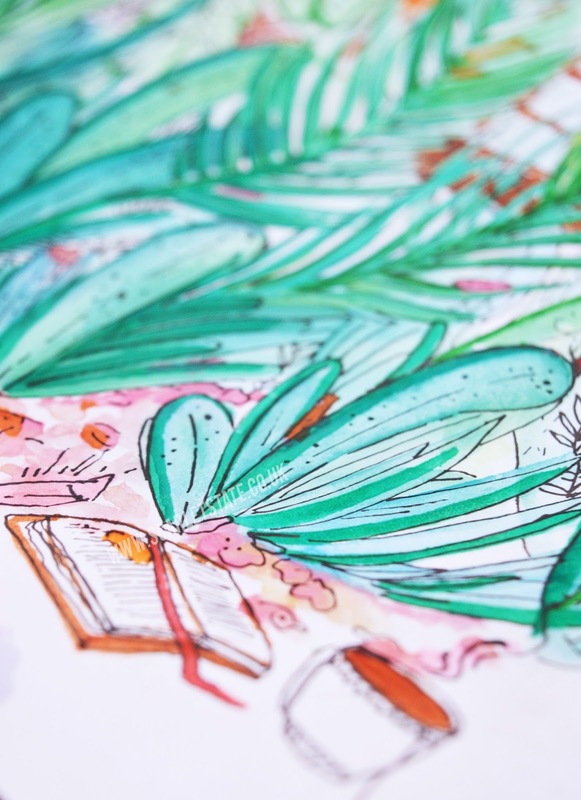 Etsy has some great cheap blog layouts and I've been illustrating new blog headers for some fabulous ladies this week! How do you keep your blog looking fresh? Are there any tips you could share with us all in the comments?